Creating modern Newborn, Maternity and Family Photography for Lake Macquarie, Newcastle and the Hunter. My style is natural, fresh and simplistic and my inspiration is drawn from anything that is raw, pure and earthy. I love to create a fun and relaxed environment to capture those natural expressions. Professional, friendly and natural Photography for the modern family. I am a professional makeup artist and last year I worked alongside Kylie on a photo shoot. She is always professional and punctual but also has a kind and friendly demeanor which makes working with her an absolute pleasure. Kylie is patient but still able to kindly direct her models to produce incredible images. 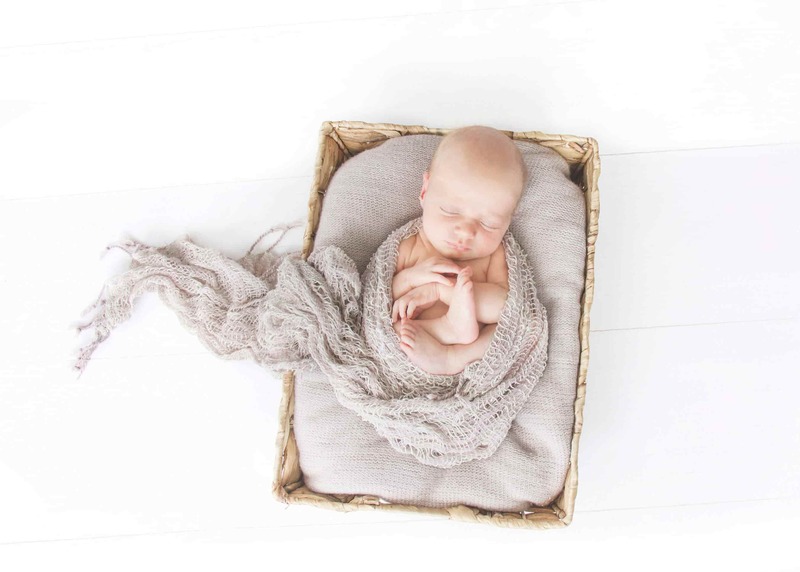 Kylie also took my daughters newborn photographs and her patience and understanding of the needs of babies (and their very tired new mothers) makes the experience so relaxing! Kylie literally takes care of everything on the day. The way she handled the newborn, settled her and placed her into position with such care and gentleness, I know is the reason that my newborn shoots came out so amazing! my daughter looks completely content and comfortable in every shot! I sincerely look forward to working with Kylie James Photography again. "Kylie, I just wanted to say thank you very much for taking our gorgeous family photo’s. Every single one is beautiful and you captured the true character of us in each image. You make it such an easy and fun experience and my boys are still talking about it now! Thanks for providing such a great service and capturing our moments so naturally. We look forward to our future shoots with you!" “We are so grateful that Kylie captured our family so naturally and with such ease. On a wet early morning Kylie kept us up to date with the weather, guided us to some beautiful locations and despite the wind, produced such beautiful photos that really captured our children and their personalities. Kylie’s friendly personality and wonderful nature with kids made the experience extremely pleasant and enjoyable! We love love our photos and we would highly recommend Kylie to anyone considering photography”.